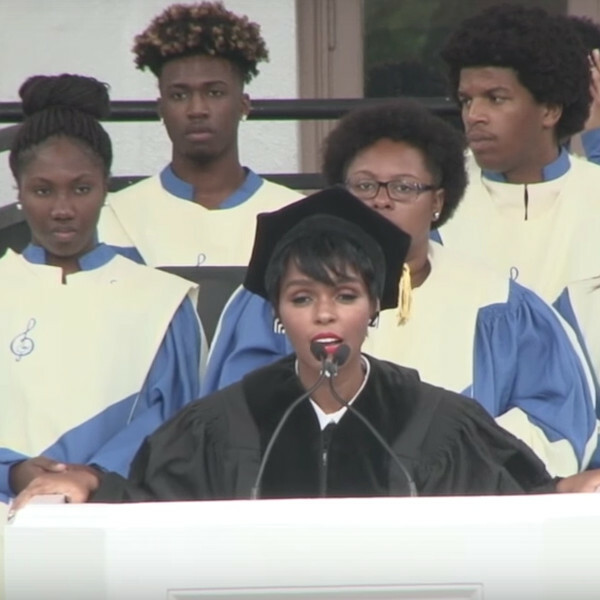 Janelle Monaé Delivers Commencement and Receives Honorary Degree at Dillard University. 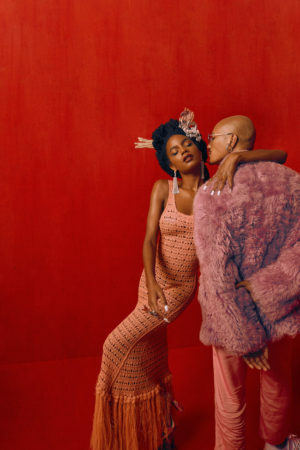 With graduation season in full swing, Janelle Monaé is one of the many celebrities who will help to usher young people into the next stage of their lives. Monaé, who has always been outspoken about feminism and racism, delivered an inspiring commencement address to Dillard University’s Class of 2017. The Hidden Figures star spoke of her role as pioneering African-American engineer Mary Jackson. “It’s important that I continue to push their legacy forward,” she said. Monaé’s words are especially poignant as Dillard has produced a large number of black woman STEM grads in its 87-year history. “I celebrate you as you remember the power of grace and pride, and I challenge you to choose freedom over fear,” Monaé concluded. 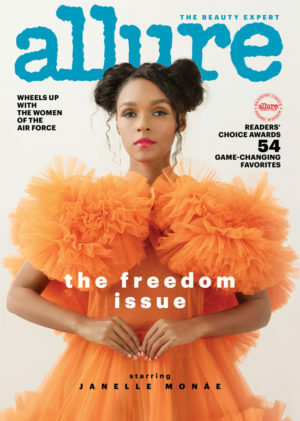 Janelle Monáe Covers Allure July 2018. Images by Camila Falquez. Janelle Monaé Covers FAULT Magazine. Images by David Yeo. Editorials. Ebonee Davis. Paolo Roldan. PAPER Magazine. Images by Micaiah Carter.